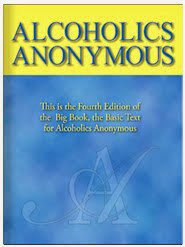 For years, whenever I reflected on Tradition Three (“The only requirement for A.A. membership is a desire to stop drinking”), I thought it valuable only to newcomers. It was their guarantee that no one could bar them from A.A. Today I feel enduring gratitude for the spiritual development the Tradition has brought me. I don’t seek out people obviously different from myself. 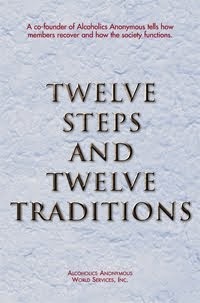 Tradition Three, concentrating on the one way I am similar to others, brought me to know and help every kind of alcoholic, just as they have helped me. Charlotte, the atheist, showed me higher standards of ethics and honor; Clay, of another race, taught me patience; Winslow, who is gay, led me by example into true compassion; Young Megan says that seeing me at meetings, sober thirty years, keeps her coming back. Tradition Three insured that we would get what we need – each other.